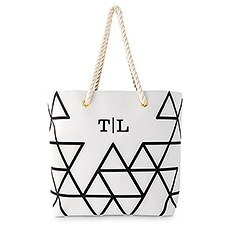 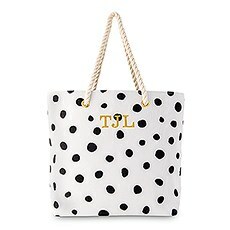 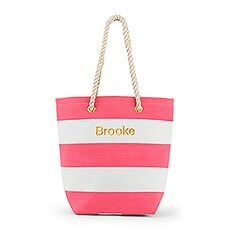 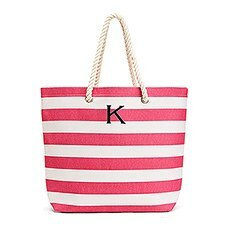 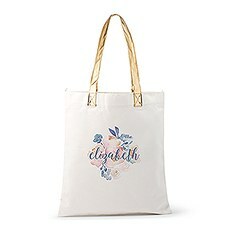 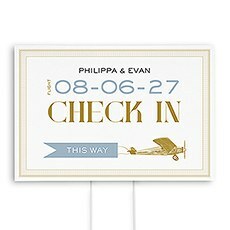 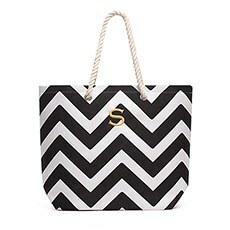 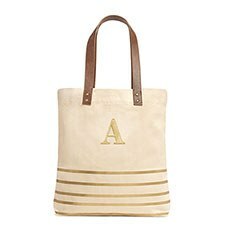 This custom personalized cotton canvas fabric tote bag is the perfect bridal party gift for your wedding day! 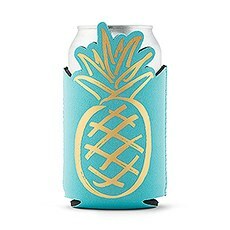 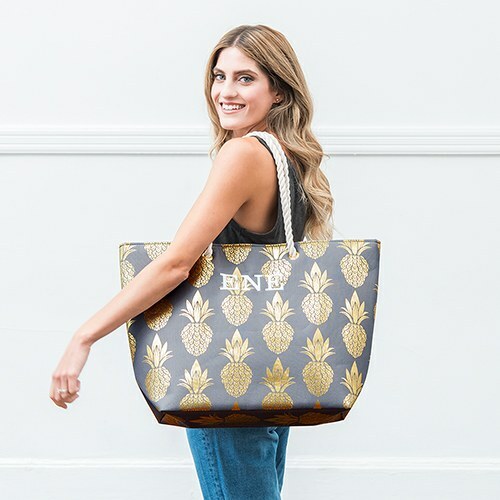 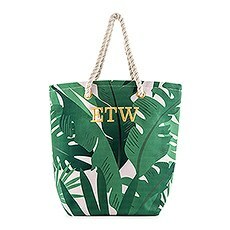 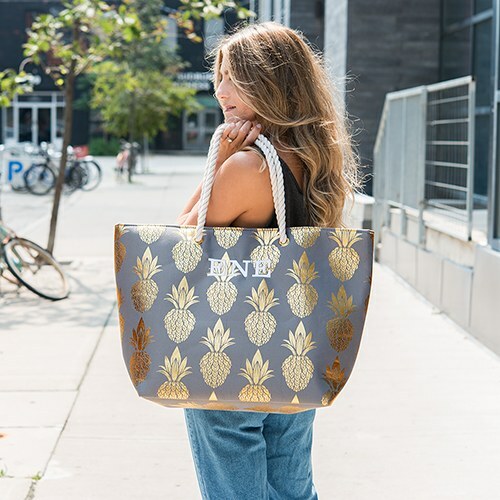 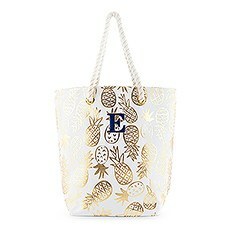 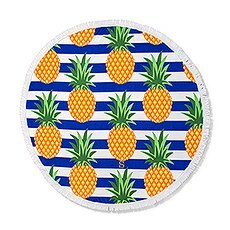 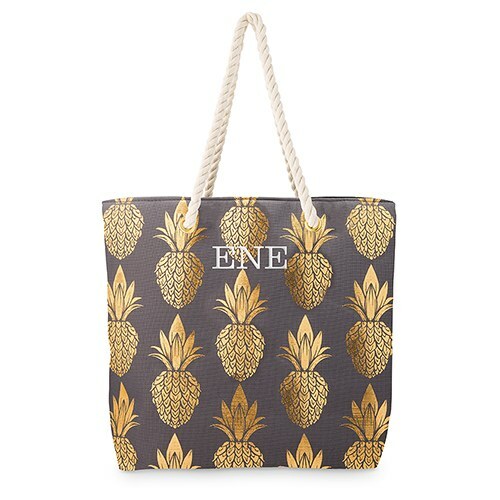 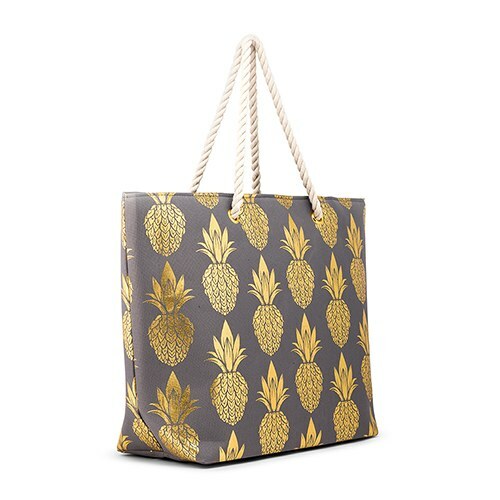 The metallic gold pineapple print is unique and chic, and its large proportions make it a "tote-ally" useful travel tote bag that will meet all your needs, such as a cheap thank-you gift for wedding party, a day at the beach, for work, or even to get groceries. 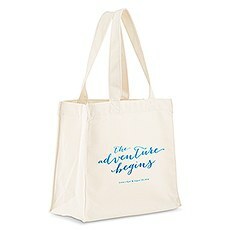 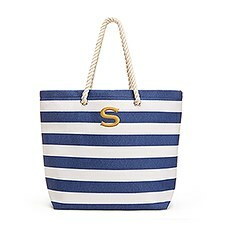 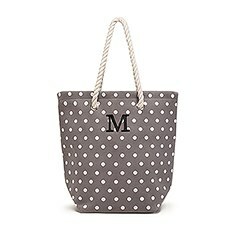 This distinctive, printed cotton canvas tote bag features a snap magnet closure and soft dual rope handles. 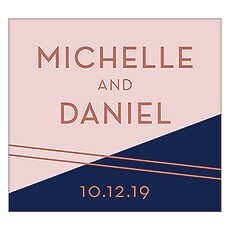 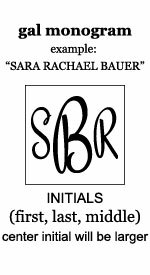 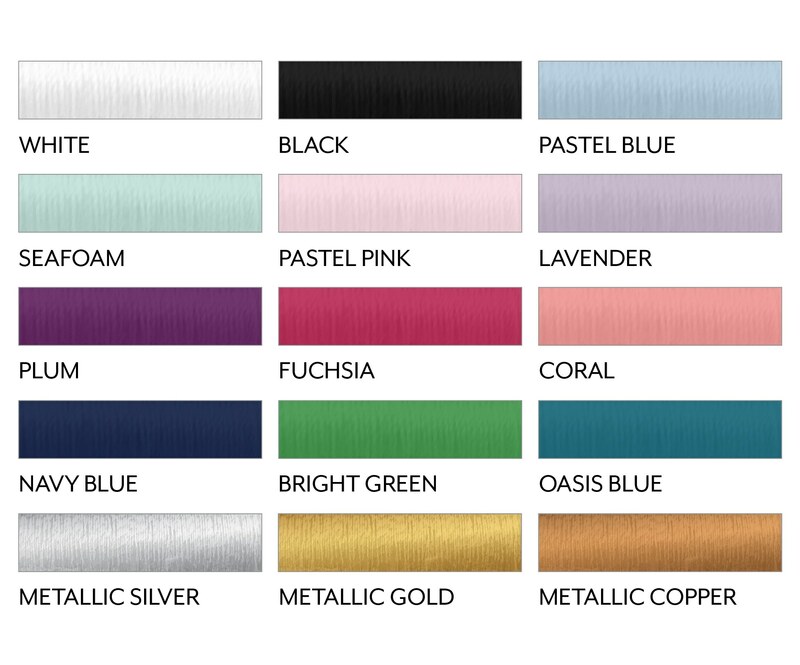 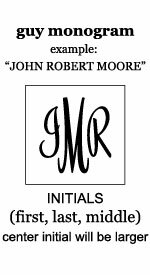 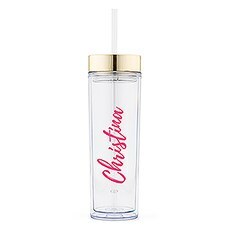 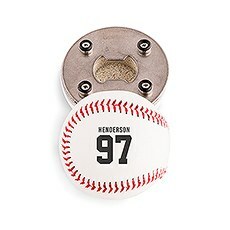 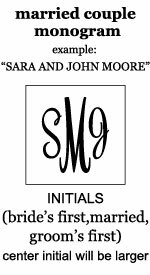 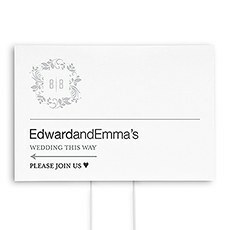 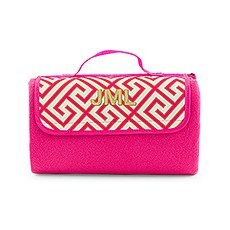 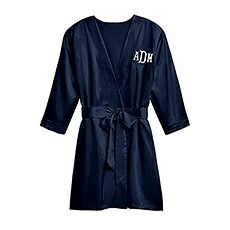 A custom embroidered monogram initial or name can be added at a cheap price if you’re working with a budget, making it a thoughtful and personalized gift for the bride, your maid of honor, mother of the bride, or any other bridal party member. 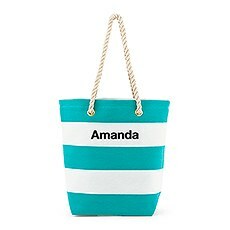 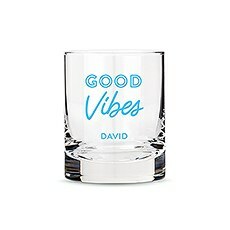 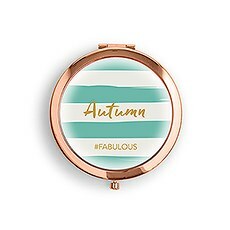 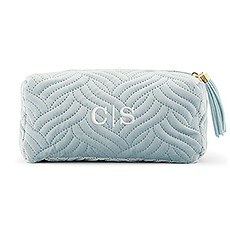 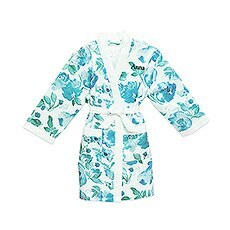 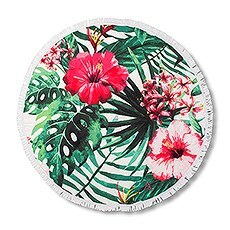 It is also a unique, reusable gift for your best friend, school teacher, or the special women in your life!